Loving the skin you are in is difficult when you're skin feels as dry as an alligator. With winter in full swing and no end close by, I've got a solution for you! Use Biotone Body Luxe Hydrating Wrap for the perfect winter escape service! 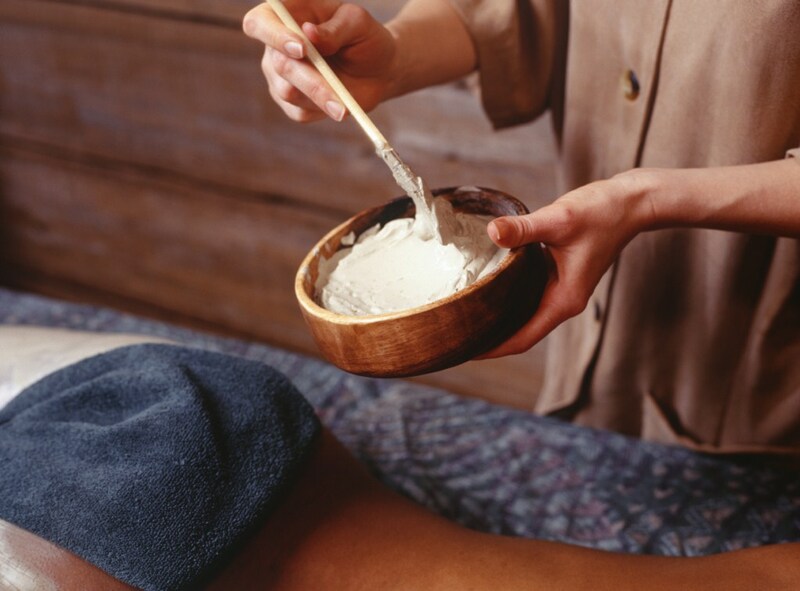 Your clients will forget their winter blues and enjoy an intense and luxurious treatment. This treatment should be paired with an exfoliation treatment. Start with a dry brushing session or include the Micro-Buff Body Polish in the service, before the wrap. Use 2 oz Micro-Buff Body Polish to a rubber mixing bowl, already warmed to exfoliate. Use 1.5oz Body Luxe Hydrating wrap, already warmed, to the bowl. With these recommended usages you are swimming in revenue! Body Lush Hydrating Wrap / 51 oz. is enough product for approximately 30 treatments. When using it just once, you already making the total back! Sounds like a no-brainer to me! Suggestions and Ideas for Winter Body Wraps! Now that we have officially entered the skin-ravaging days of winter, it is the perfect time to offer body wraps designed to moisturize and hydrate your clients' dry and cracking skin. Wheatgerm Carrier Oil - This thick, sticky liquid is packed with vitamin E and helps relieve dryness, itching, cracks and soreness. You will need approximately 1/4 cup of oil, but be sure to dilute it first! Milk Powders - Whether it is Goats Milk, Full Cream Milk or Buttermilk, all of these powders contain alpha-hydroxy acids that soften the skin and vitamins A, C, B1, B6, B12, & E to help nourish the skin and neutralize free radicals. Soy Powder - This super ingredient contains amino acids and proteins that helps to boost the skin's moisture and collagen levels. Coconut Butter - This product melts at body temperature and has been shown to lubricate the skin while lowering the evaporative loss of water. Oatmeal Powder - Oatmeal is a standard go-to for dry and itchy skin, but why? The high concentration of salicylic acid makes this extremely effective as a remedy to help reduce itch and irritation asscociated with sensitve skin, rashes, eczema and psoriasis.